Health facilities in Nandi county are undergoing infrastructural upgrade to achieve the required status. 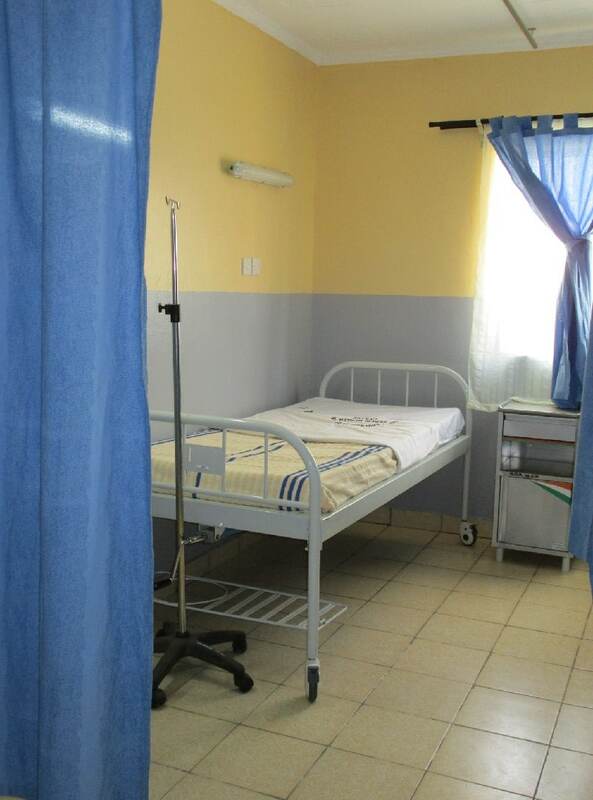 This confirms Governor Sang’s commitment to ensure health services provided to the residents are of high standards. 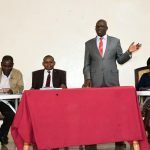 The people of Nandi are entitled to quality, accessible and affordable healthcare and that’s why Governor Sang’s administration is keen on working towards achieving improved medical care in all health facilities. Part of the upgrade at the Kapsabet county referral hospital include the installation of an oxygen plant, construction of doctor’s lounge, renovation of rehabilitative department, construction of ablution block in outpatient, renovation of MCH parking area and new rear entrance including drive ways, construction of covered walkways linking theatre II, maternity and Nyayo wards, refurbishment of Nyayo wards 7,8 and 9, renovation of outpatient and administration block, installation of elevated steel brazed water tank, cabling, renovation of filter and specialized clinic block and piping of the two theatres. 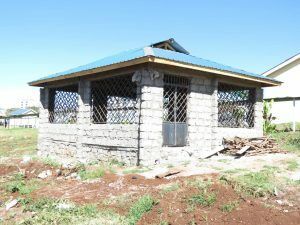 In Nandi hills hospital, the construction and installation of a new power back up generator is complete, cabling works and expansion of the outpatient is ongoing whereas the construction of the new mortuary is nearing completion. 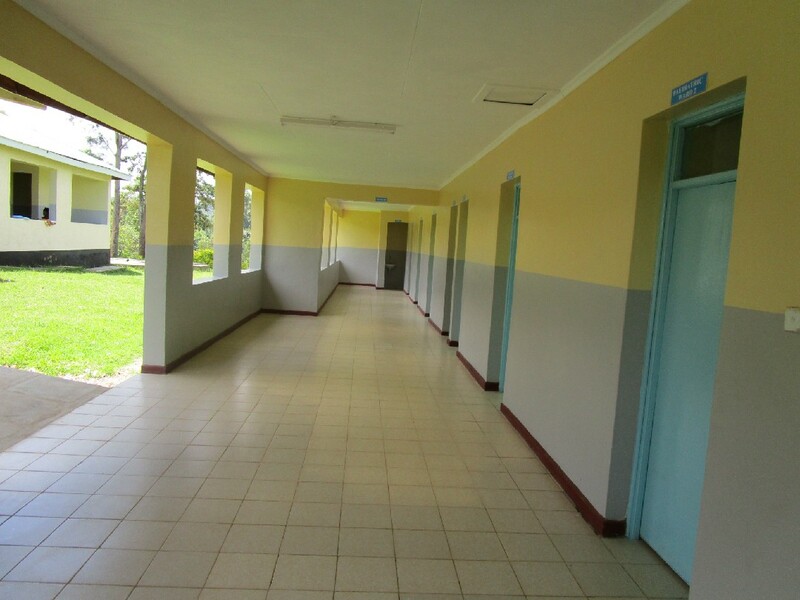 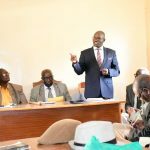 Other facilities undergoing renovations are Soba river health centre, Potopoto dispensary, Chemase Health centre, Meteitei sub county hospital, Chepyegoris, Kabiemit, Kipsamoite, Kapmamut, Mosombor, Koyo, Siksik, Kemeloi, Kobujoi, Boi, Samitui, Kibonze, Kaptumo, Tamboiyo, Masan, Kapyagan/Kibirbei, Kilibwoni, Taito, Ndubeneti, Mosoriot, Siwo, Setek, Kosoiywo, Taito, Ndubusat, Kamwega, Chepnyogoson, Chepterwai, Serem Health Centre, Kapsengere and Ol’Lessos Model Health Centre. 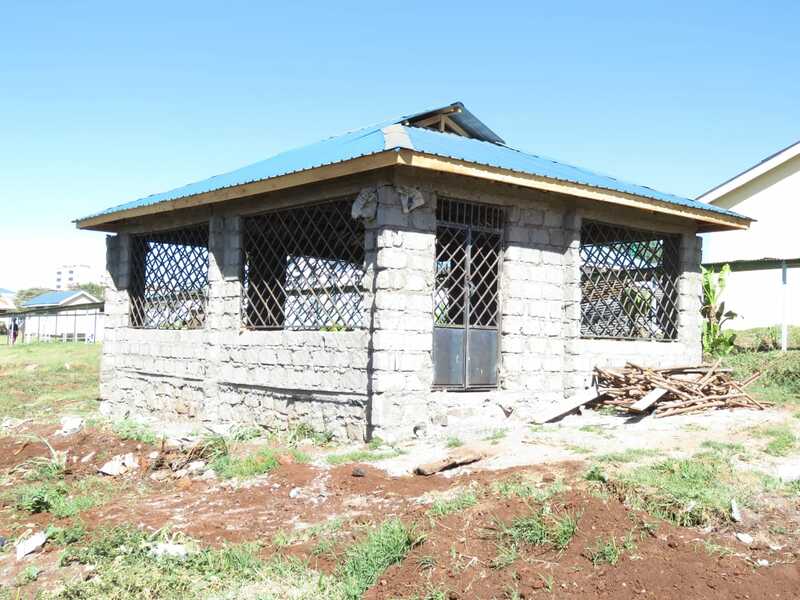 Plans are also underway to construct a modern Mother and Baby wing at the Kapsabet County Referral Hospital. 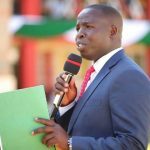 Governor Sang’s administration will continually improve the stature of health facilities in terms of infrastructure, equipment and human resources for health. 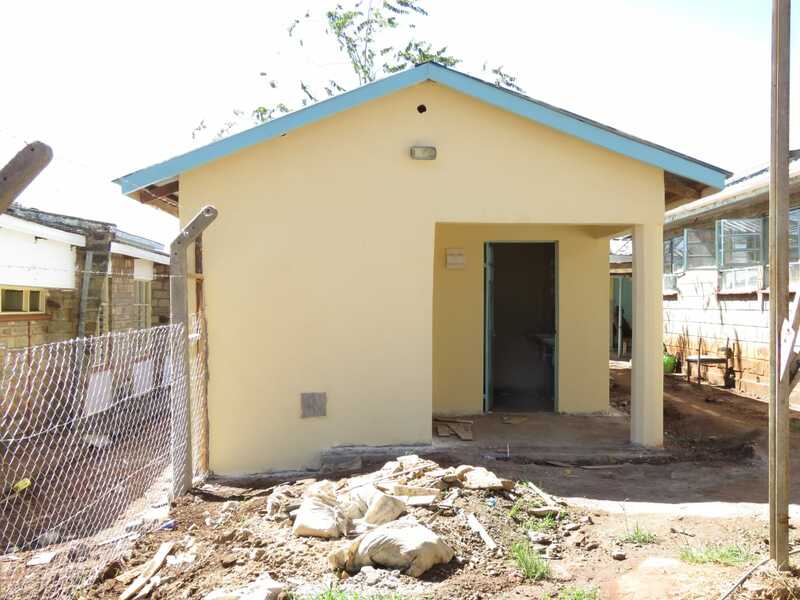 The ongoing upgrade and operationalization of other health facilities across the entire county will greatly improve the County’s capacity for disease diagnosis and treatment and reduce to a minimum, the long journeys patients currently have to endure while seeking specialized treatment in MTRH.